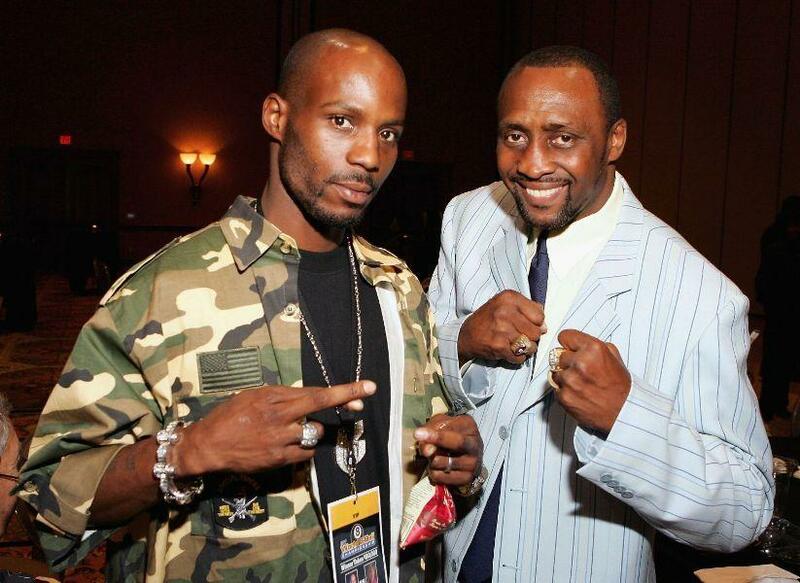 DMX and Tommy Hearns at the International Pool Tour World 8-Ball Championship. 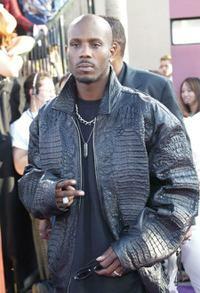 DMX at the 2002 MTV Movie Awards. 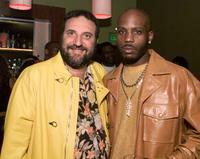 Joel Silver and DMX at the premiere of "Exit Wounds." 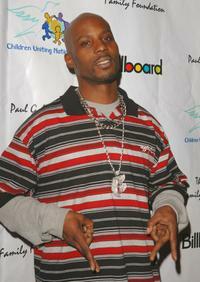 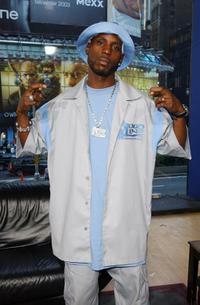 DMX at the MTV Times Square Studios. 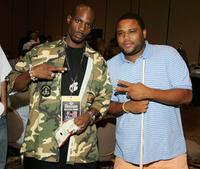 DMX and Anthony Anderson at the International Pool Tour World 8-Ball Championship. 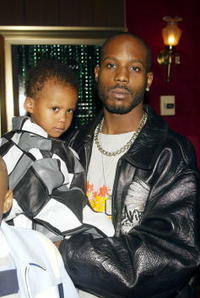 DMX and his son at the premiere of "Cradle 2 the Grave." 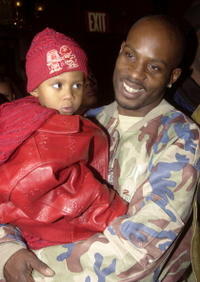 DMX and his son at the premiere of "The Matrix Reloaded." 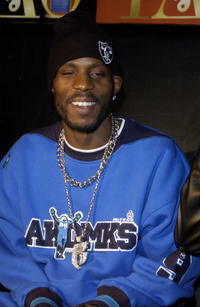 DMX at the "E.A.R.L" Book Launch Party. 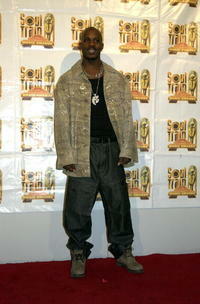 DMX at the 14th Annual Soul Train Music Awards. 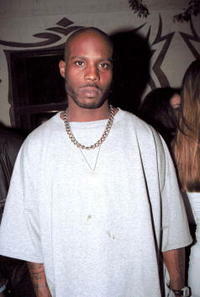 DMX at the Lounge club in California. 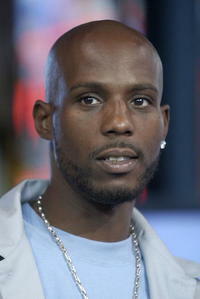 DMX at the MTV TRL in the MTV Times Square Studios. 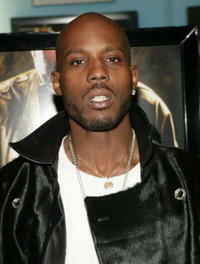 DMX at the New York premiere of "Never Die Alone." 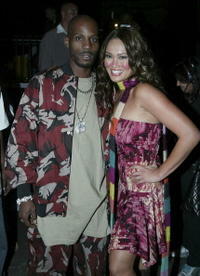 DMX and Tia Carrere at the 1st Annual Video Game Awards. 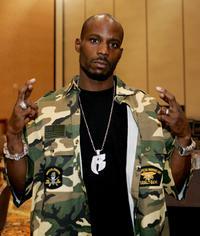 DMX at the International Pool Tour World 8-Ball Championship. 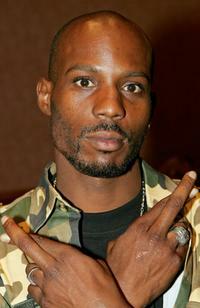 DMX at the CUN, Children's United Nations, Academy Awards celebration dinner and after party. 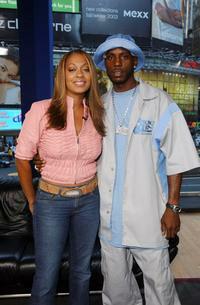 MTV VJ LaLa and DMX at the MTV Times Square Studios. 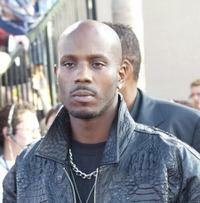 Pauly Shore and DMX at the International Pool Tour World 8-Ball Championship.